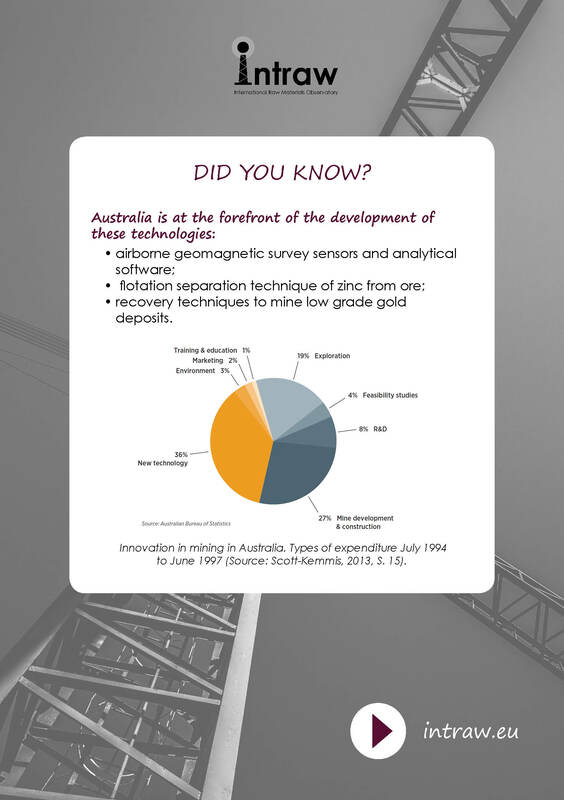 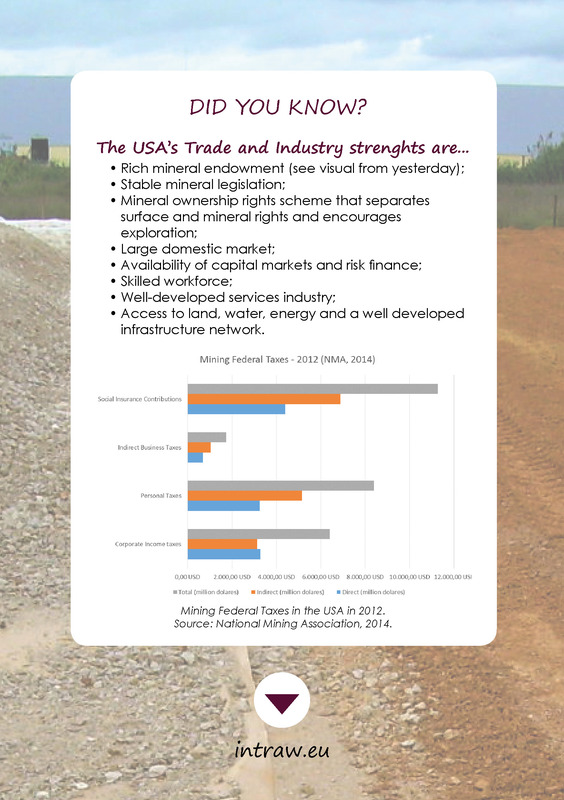 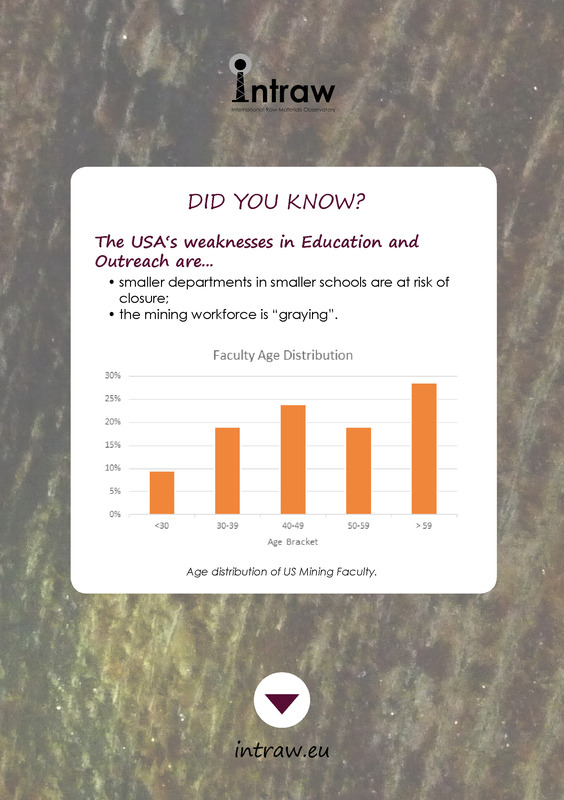 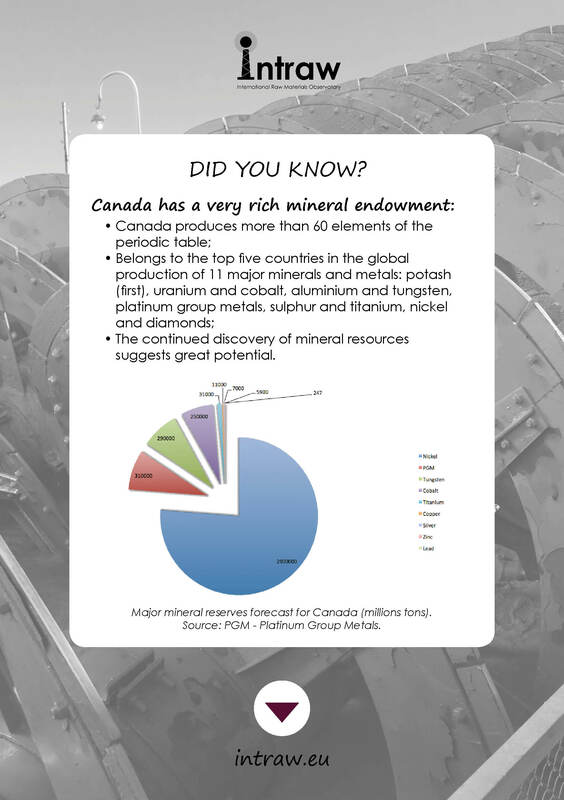 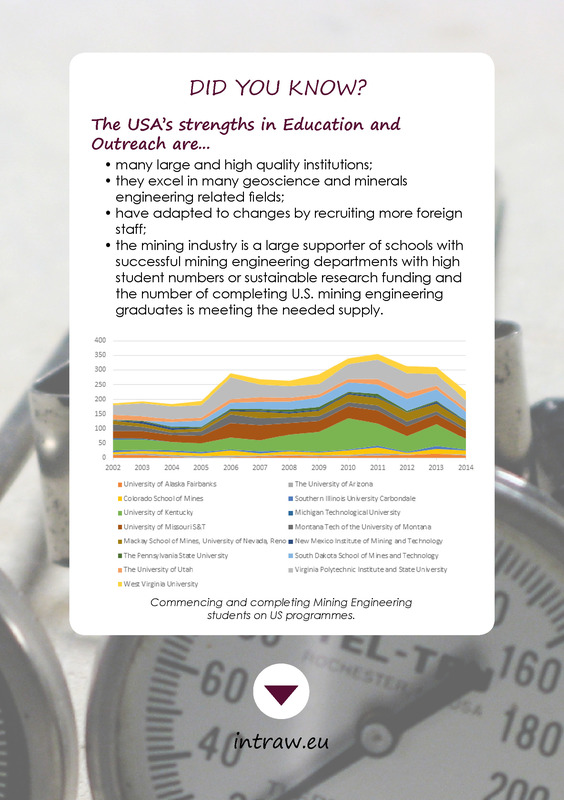 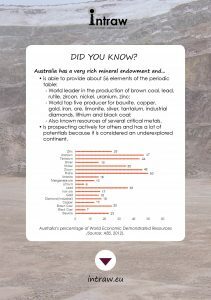 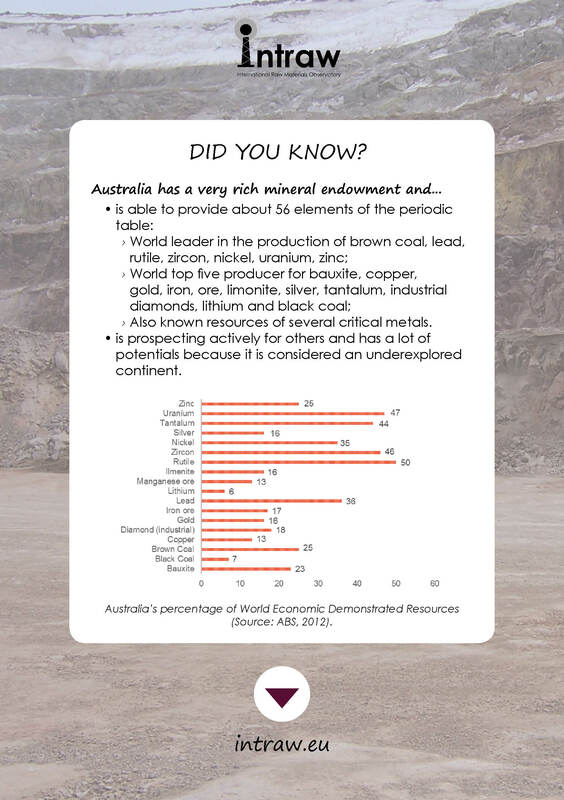 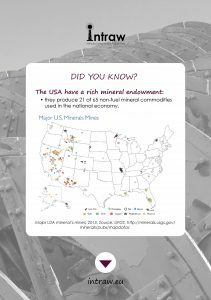 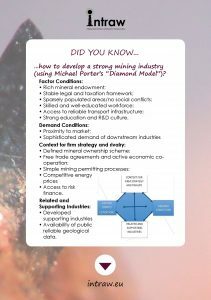 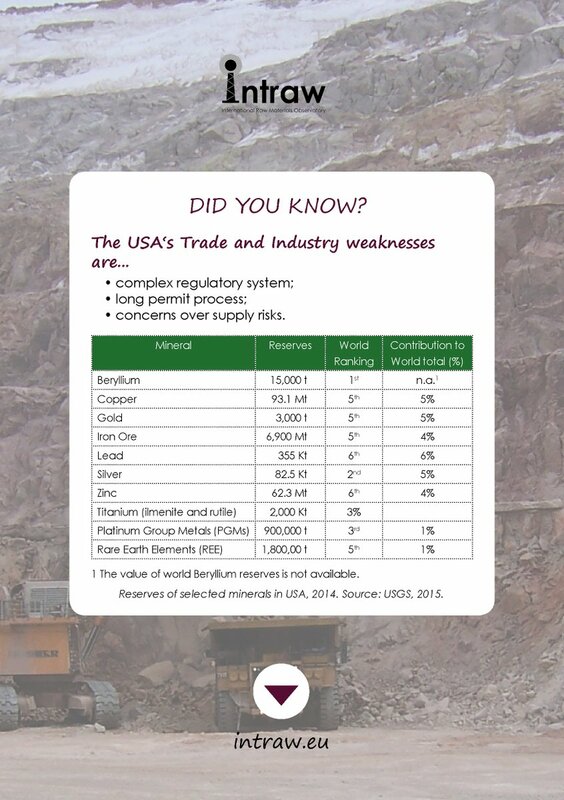 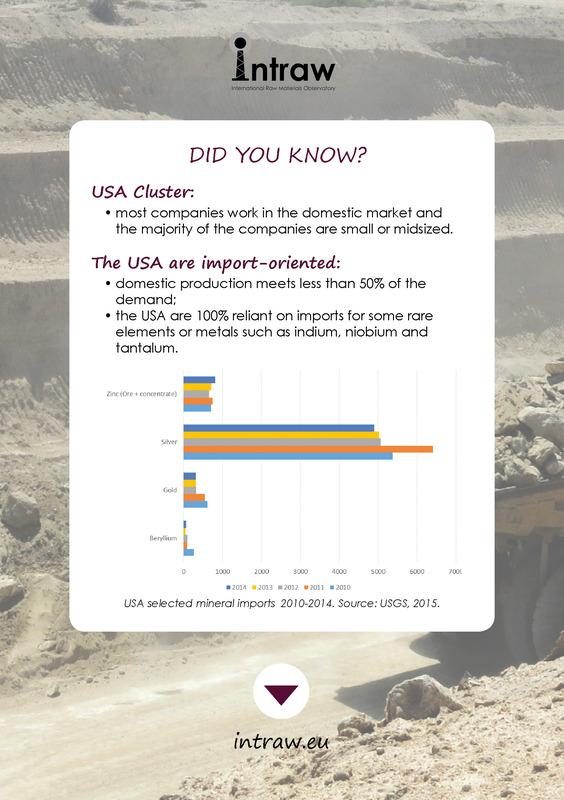 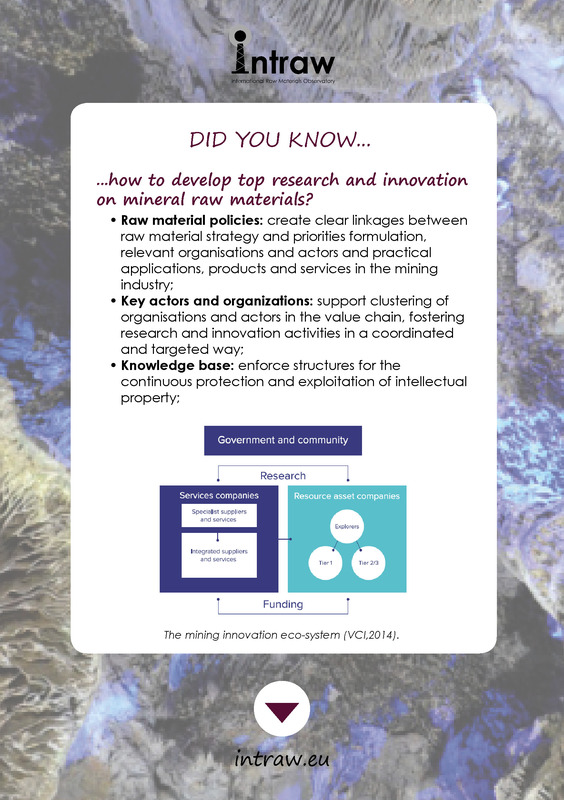 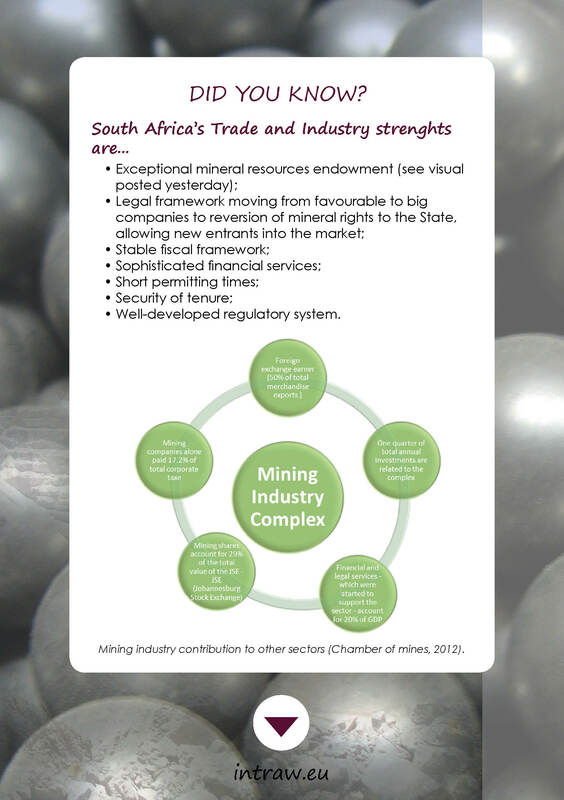 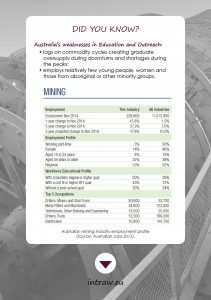 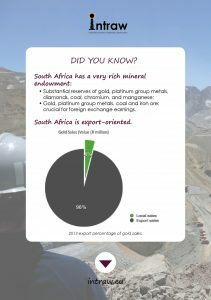 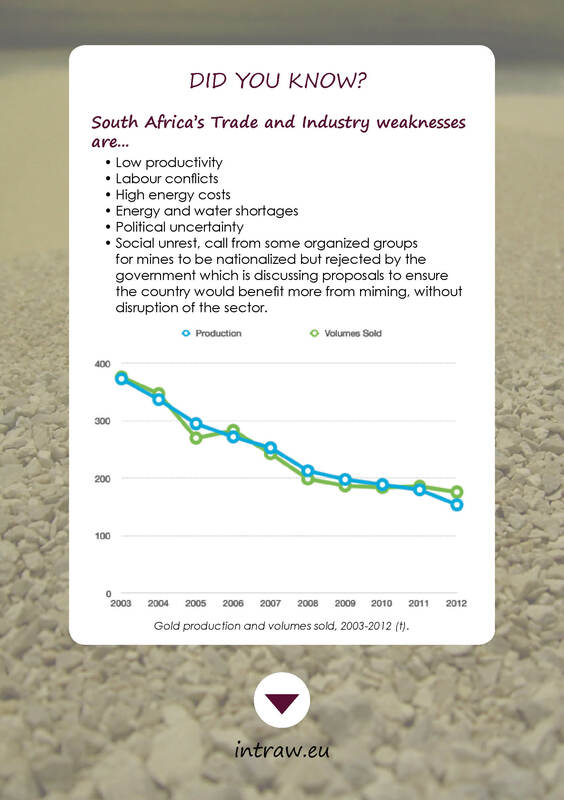 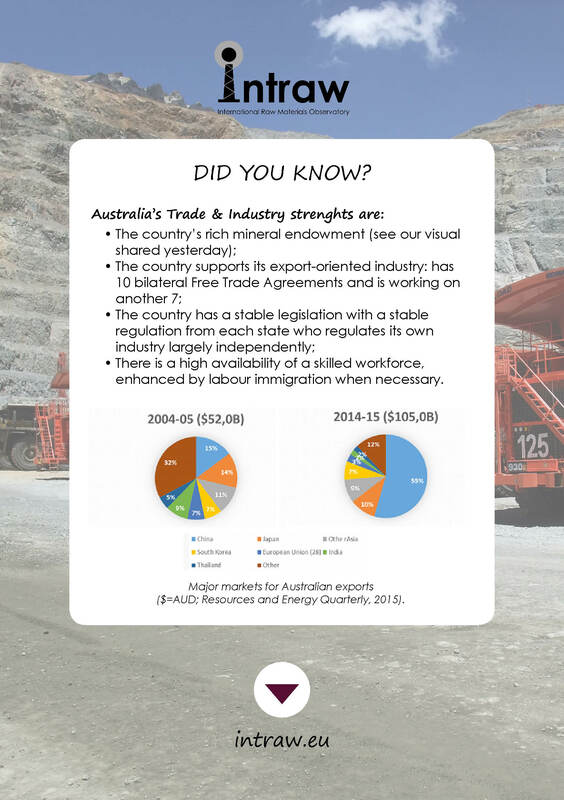 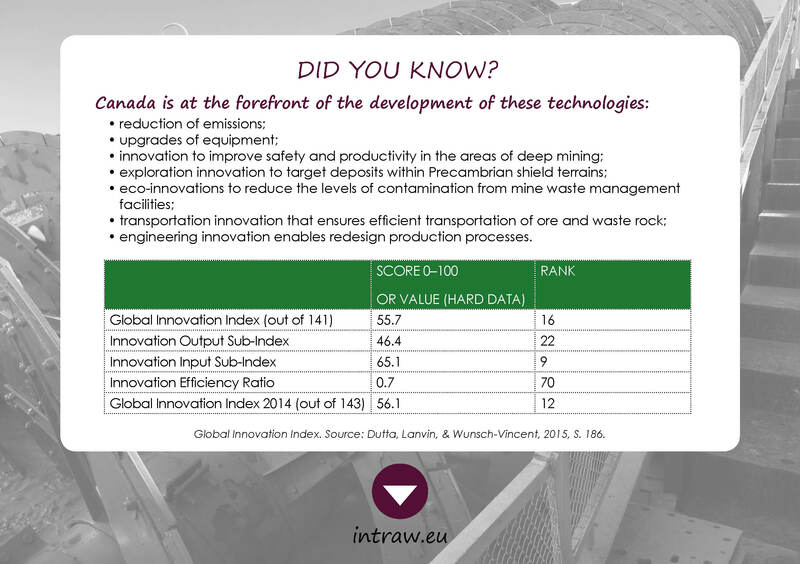 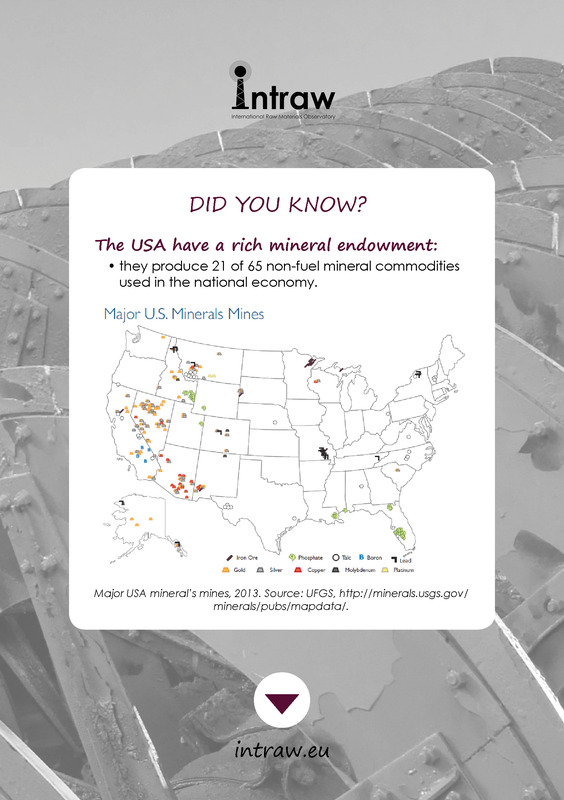 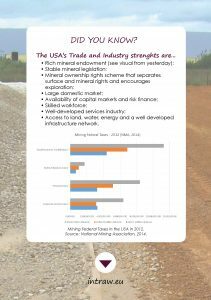 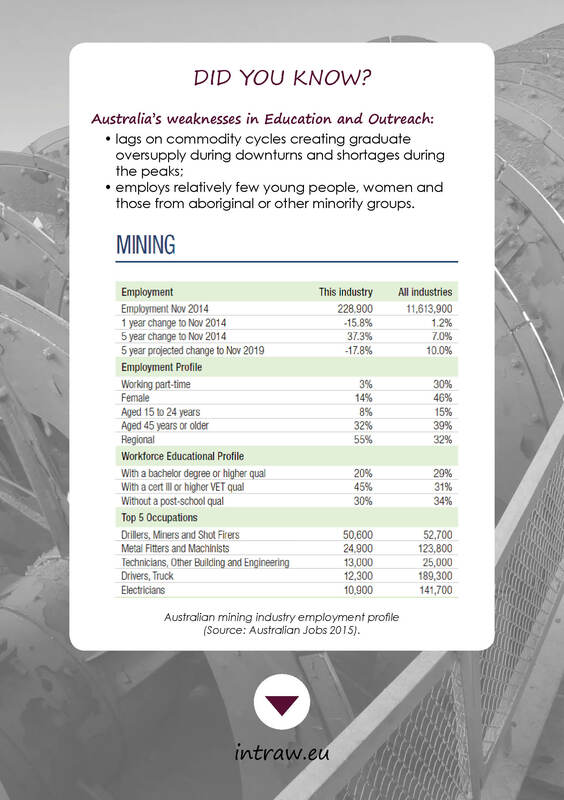 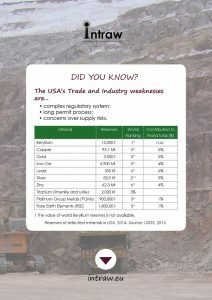 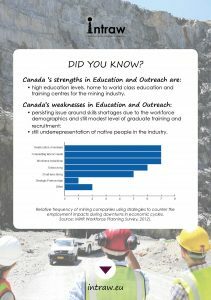 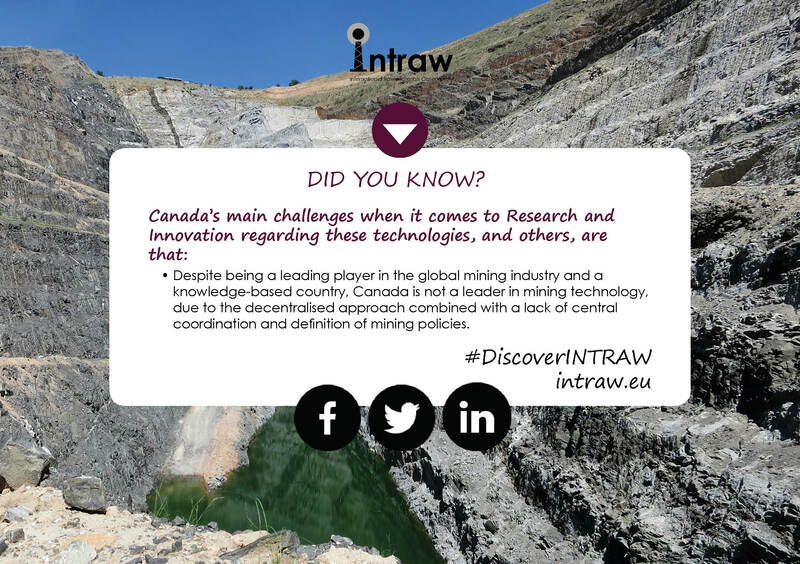 During 7 weeks, the INTRAW projet took its followers on a world tour around 5 mining industries, allowing them to know the project better and learn how to build a strong mining industry. 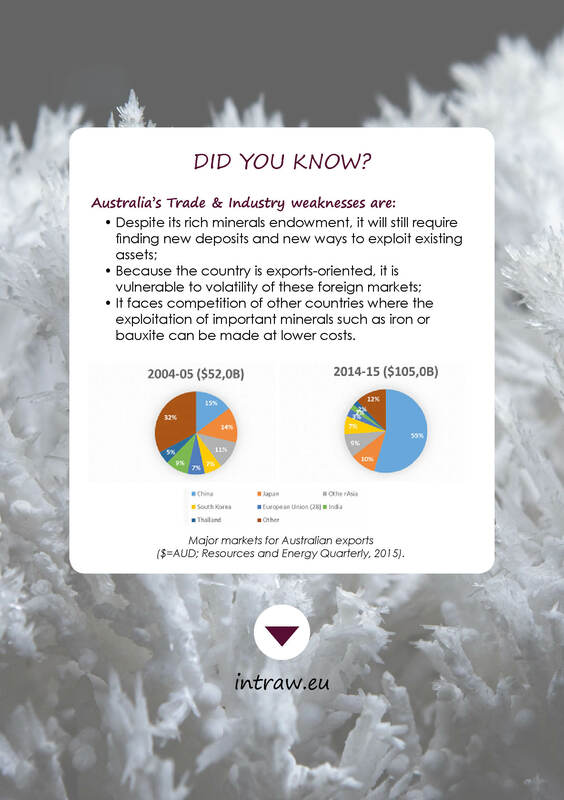 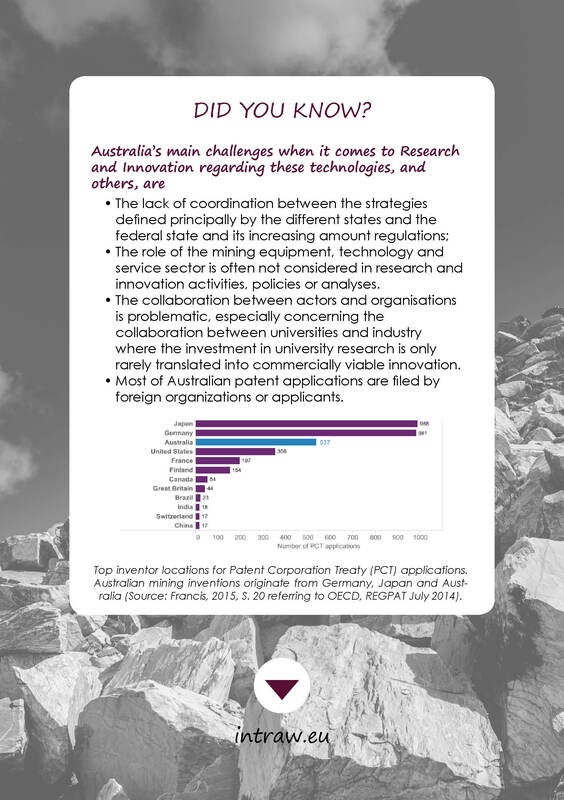 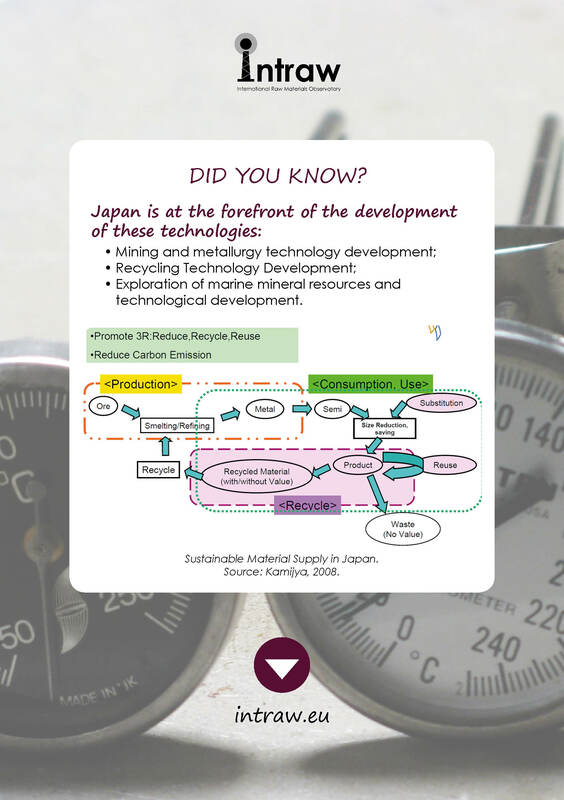 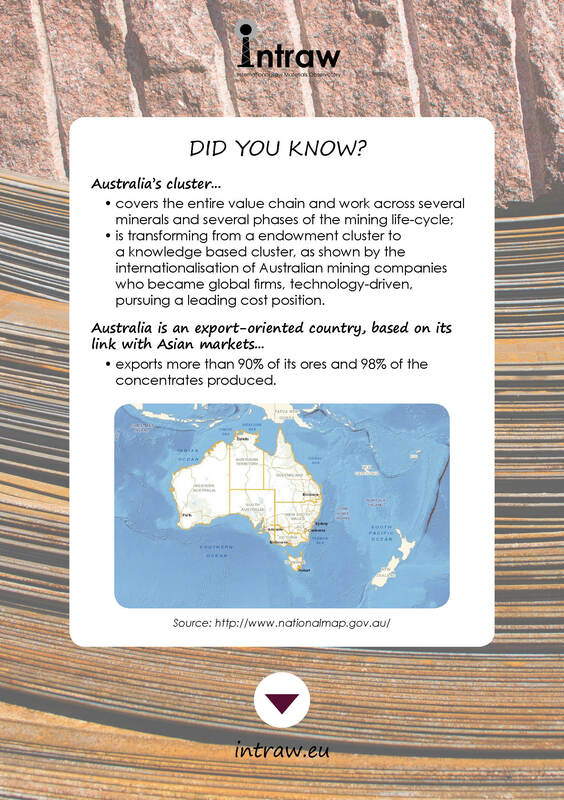 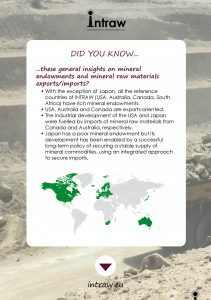 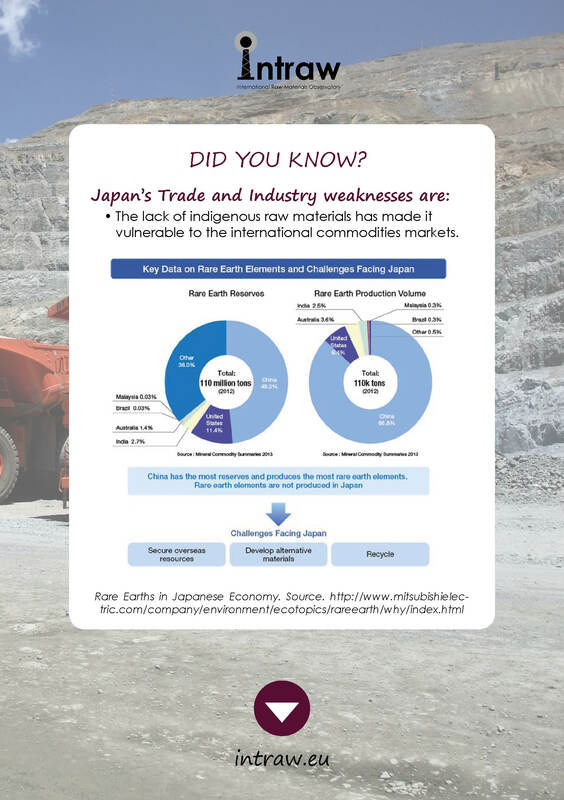 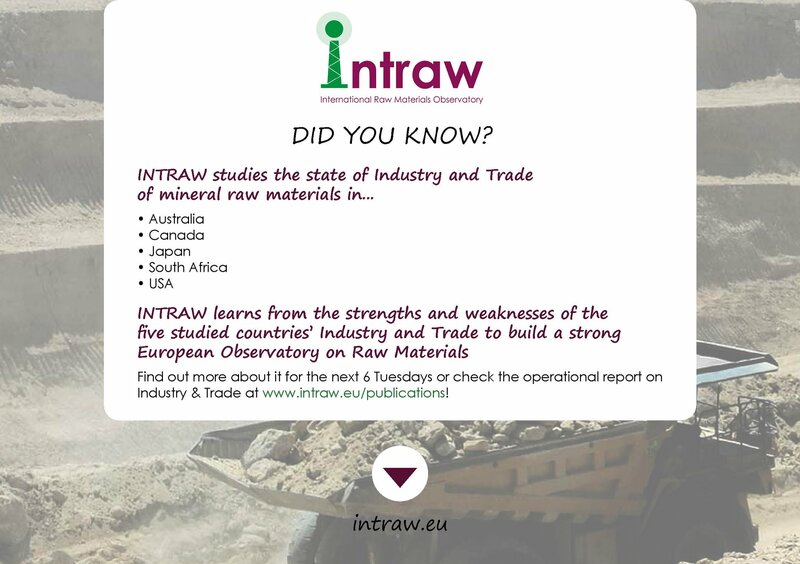 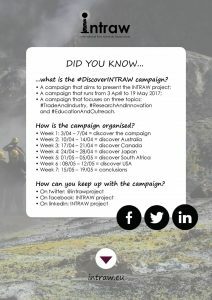 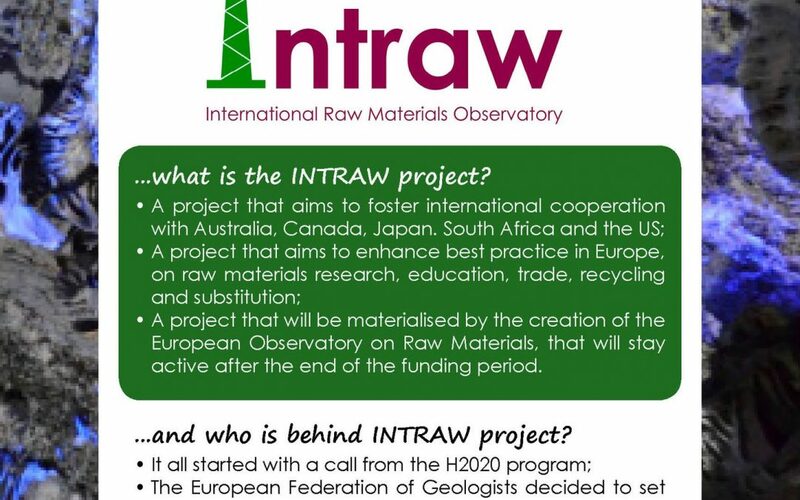 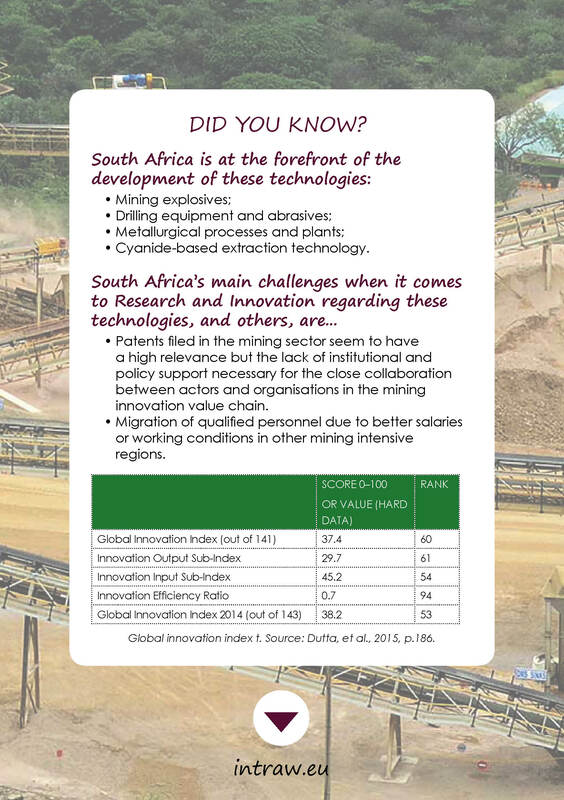 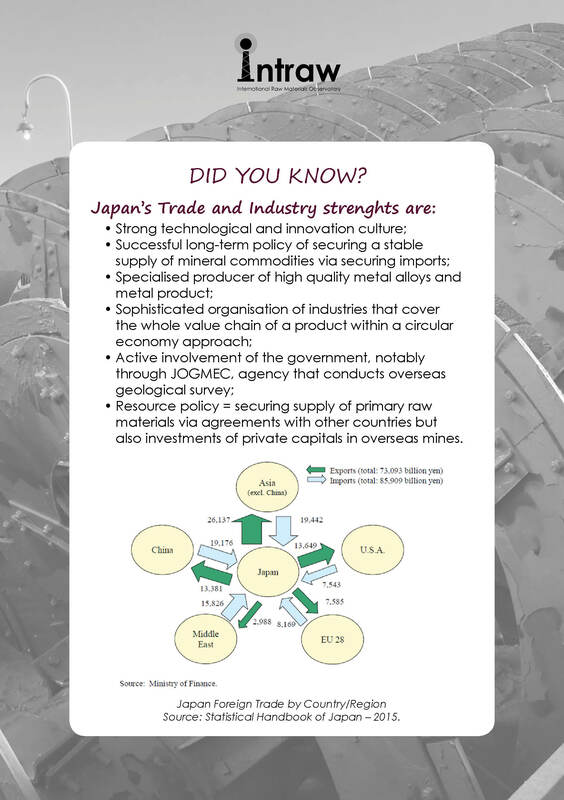 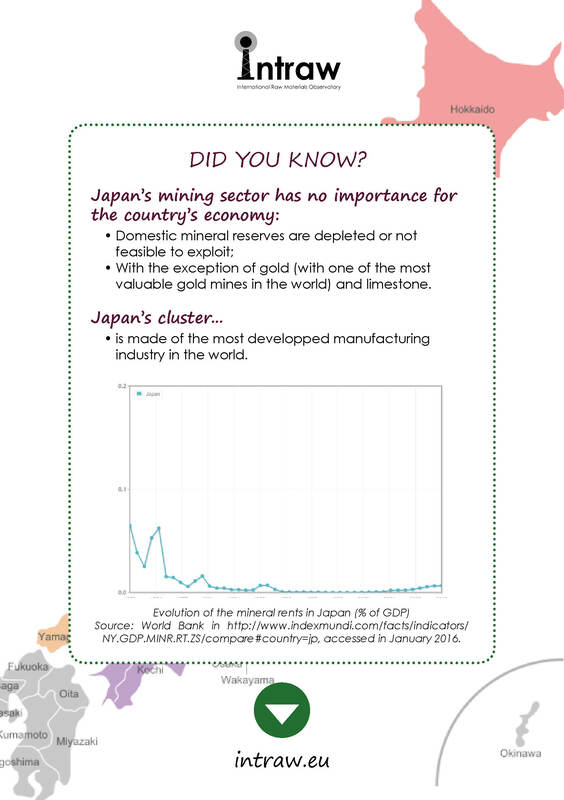 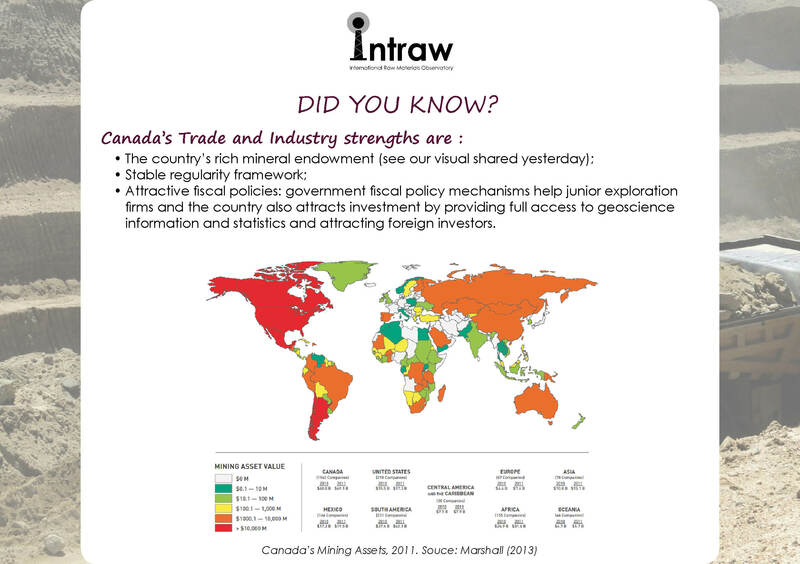 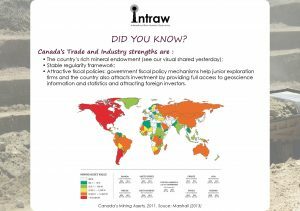 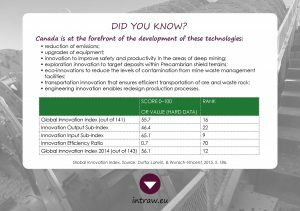 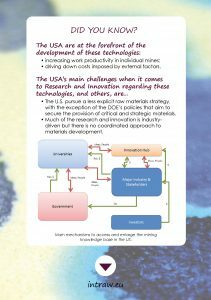 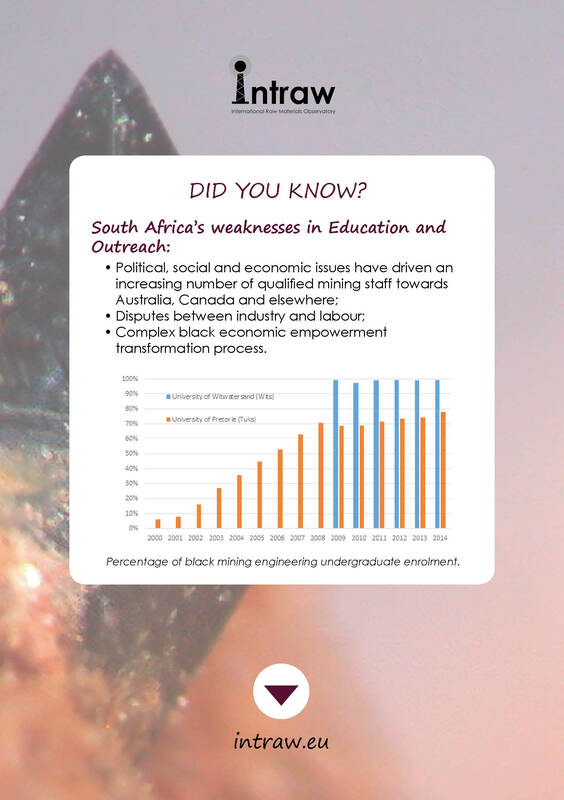 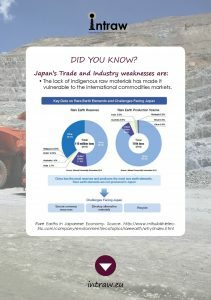 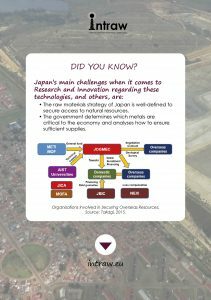 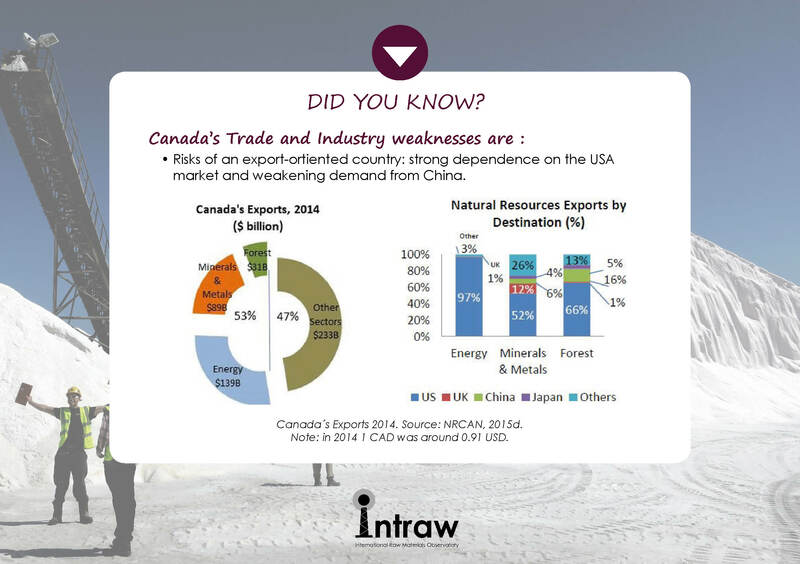 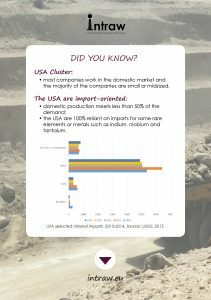 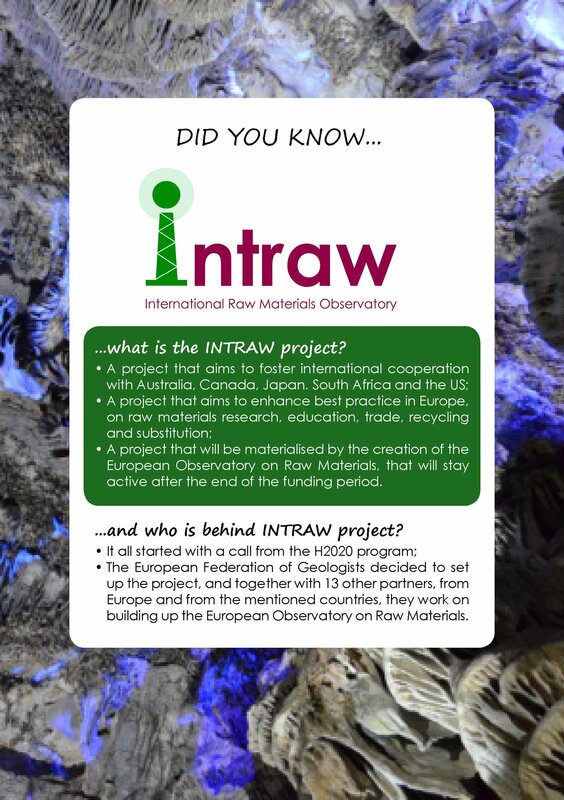 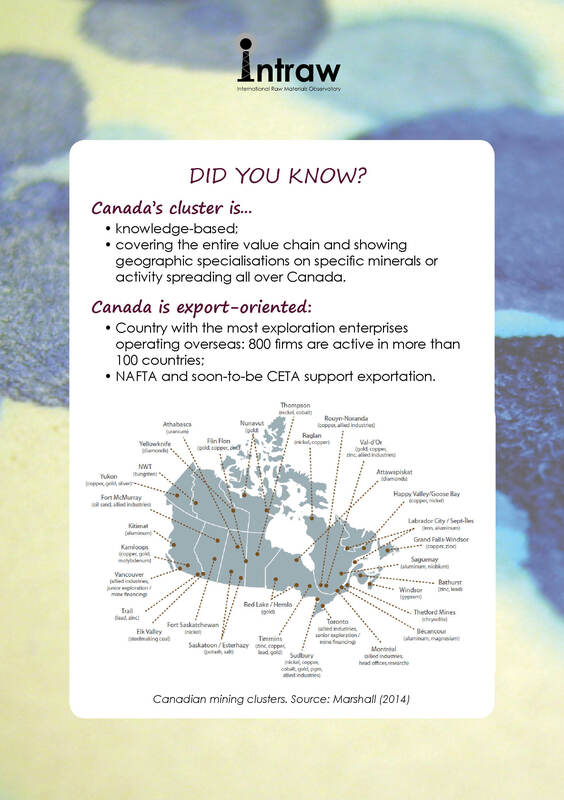 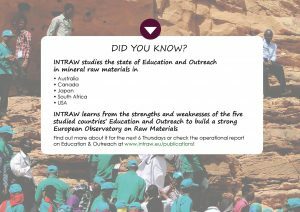 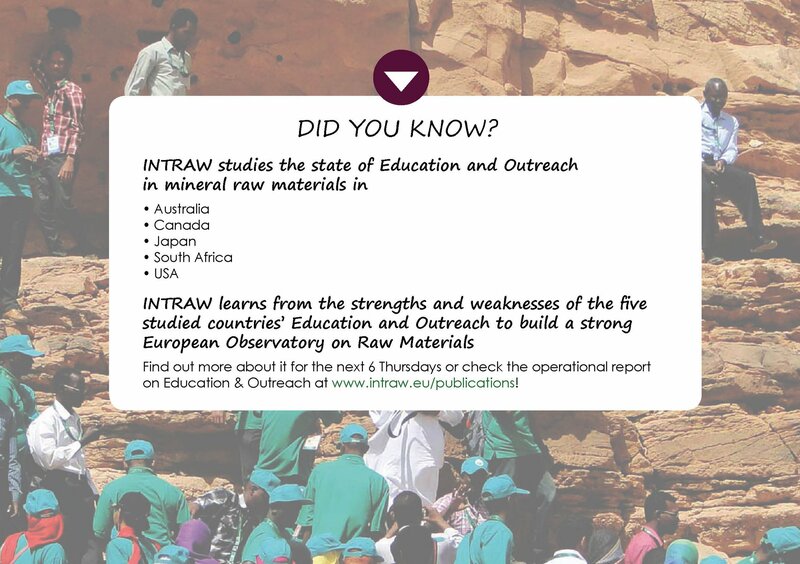 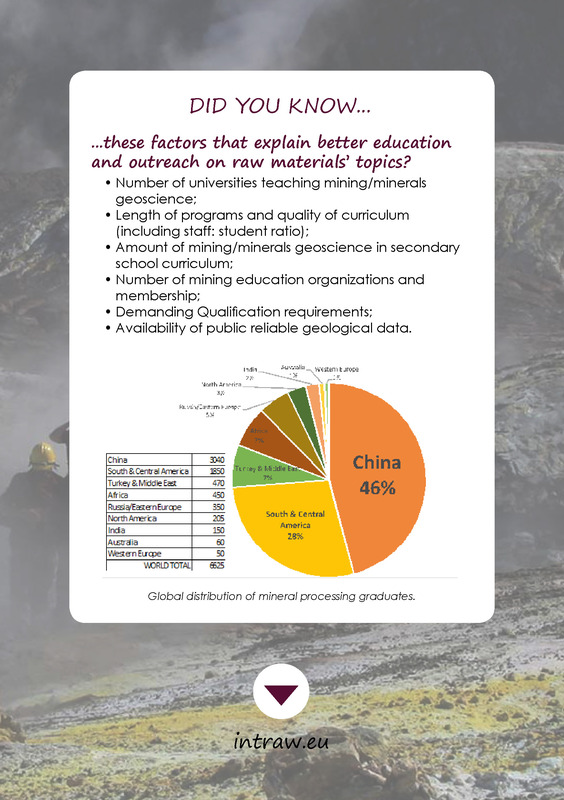 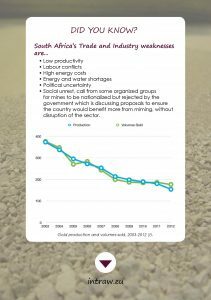 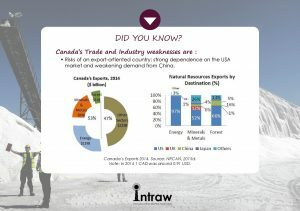 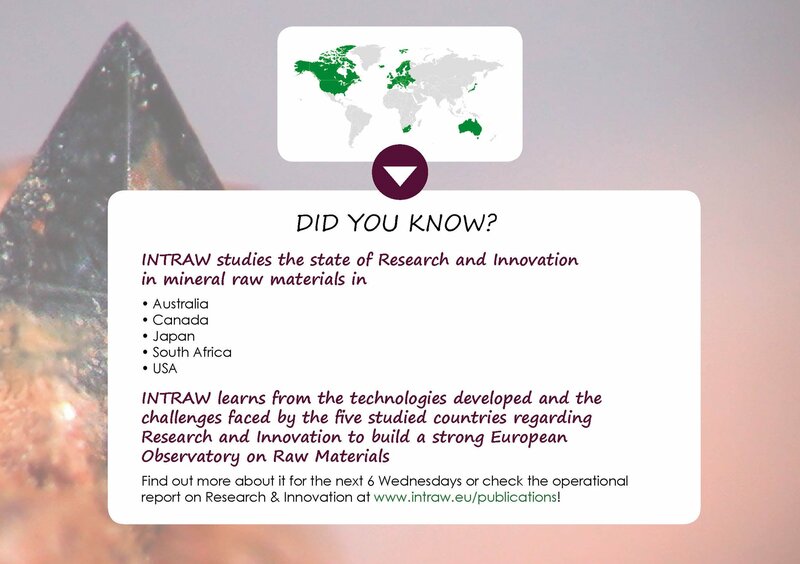 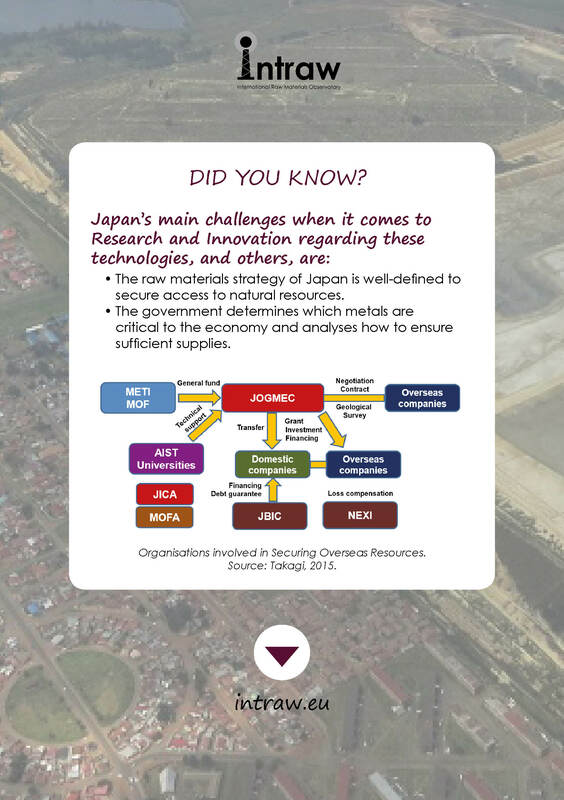 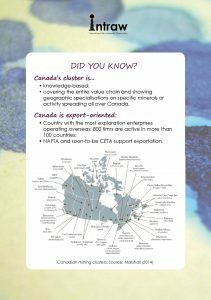 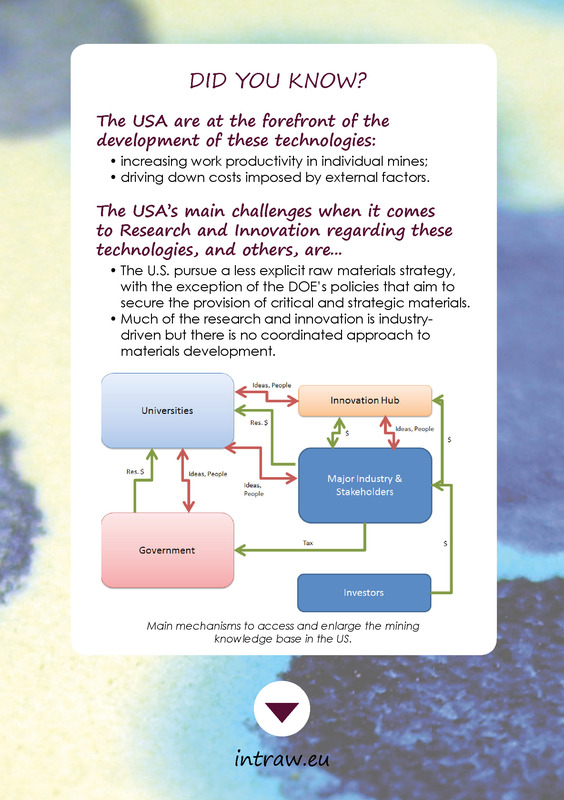 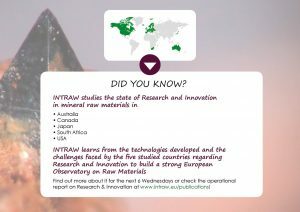 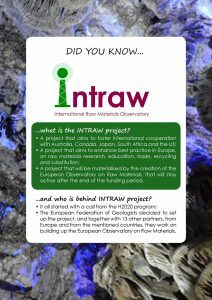 The campaign, called #DiscoverINTRAW, took them to Australia, Canada, South Africa, Japan and the USA and focused on three man topics: Trade and Industry, Research and Innovation, Education and Outreach, each of them being based on the projects operational reports. In this gallery, you can find all the visuals from the campaign.